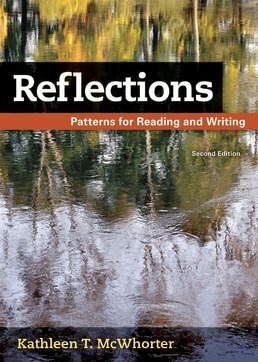 Reflections gives you the reading and writing skills you need to be successful in college. Supporting an integrated approach to reading and writing, this book guides you through comprehension, analysis, evaluation, and written response—skills you’ll need to be successful in college—with compelling reading selections that let you practice the work you’re expected to do in other college courses. This book includes the essays and assignments you need in order to do your coursework. *Michael Hanlon, What Happened to Innovation? Cristina Rouvalis, Hey Mom, Dad, May I Have My Room Back? *Scott Matteson, How Does Google Search Really Work? What Are Classification and Division? What Are Causes and Effects? *Katie Wheeling, Why Do Violent Videos Go Viral? 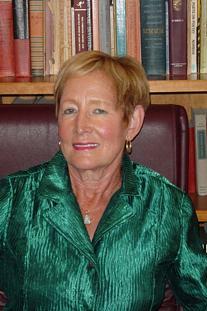 *Joan Salge Blake, Kathy D. Munoz, and Stella Volpe, What Factors Contribute to Hunger around the World? *Soujourner Truth, Ain’t I a Woman? Sebastian Junger, Why Would Anyone Miss War?